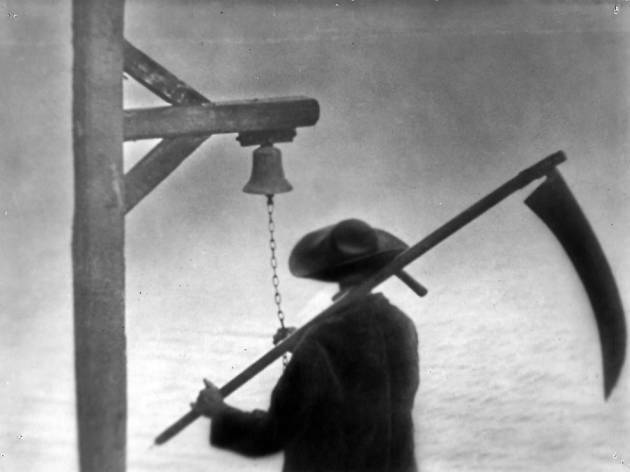 Based on Sheridan Le Fanu's novel In a Glass Darkly and shot in France using real locations, Vampyr is one of the first psychological horror films. Helped by a dream-like logic, the film takes its main character on a voyage through light and darkness to a point where he can imagine his own burial (disturbingly shot from a subjective point of view). 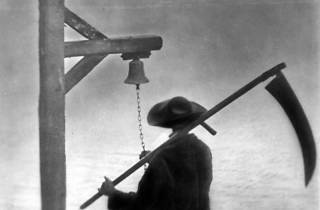 With the help of Rudolph Maté's luminous photography, Dreyer creates a film of great beauty. Often the close-ups are particularly haunting, but the main achievement is the correctness of each shot, and their relationship to each other; notably, in the climactic juxtapositions of the trapped doctor being buried alive in the mill, and of the young couple in a boat, inching their way to safety through the fog.